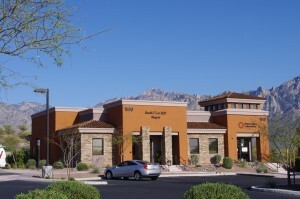 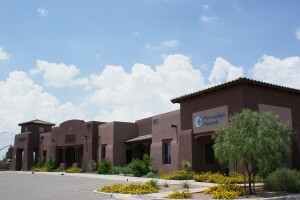 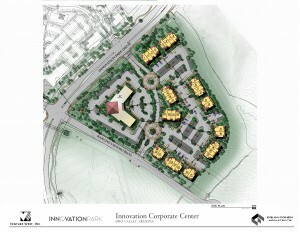 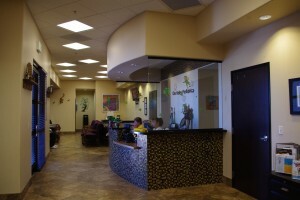 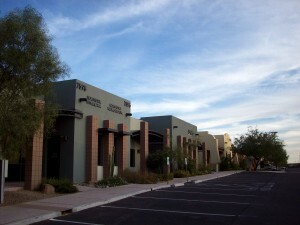 The Swan Road Complex is a small community of professional offices located at the intersection of Swan Road and East Glenn Street. 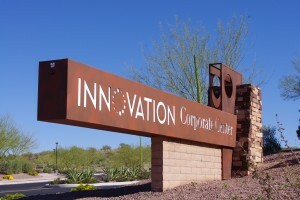 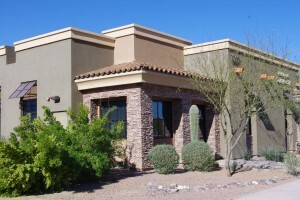 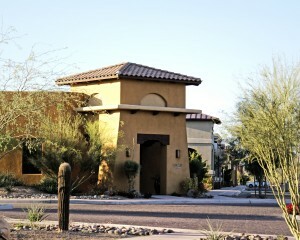 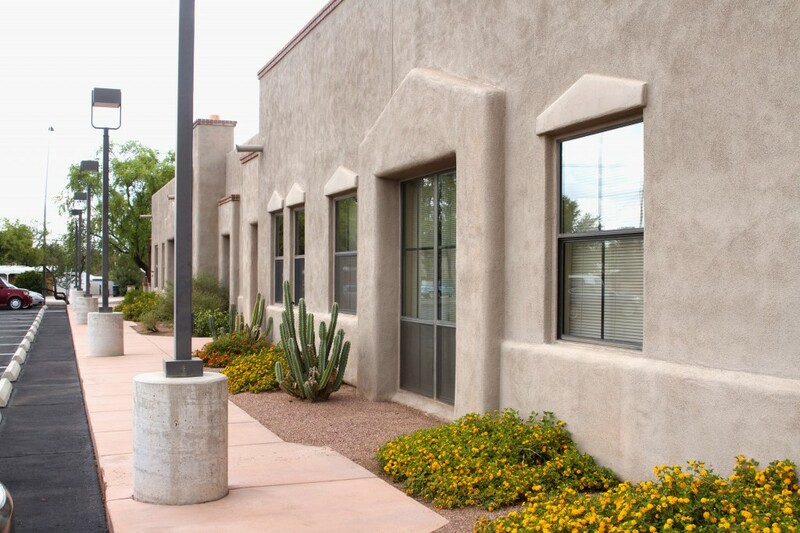 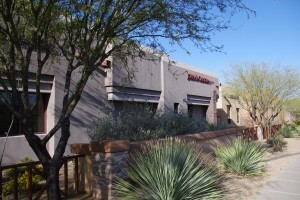 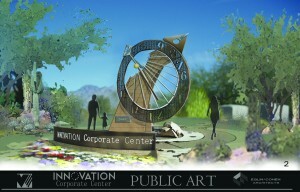 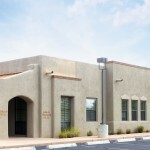 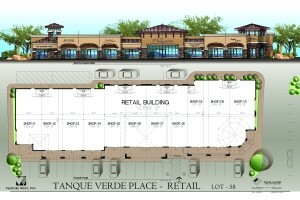 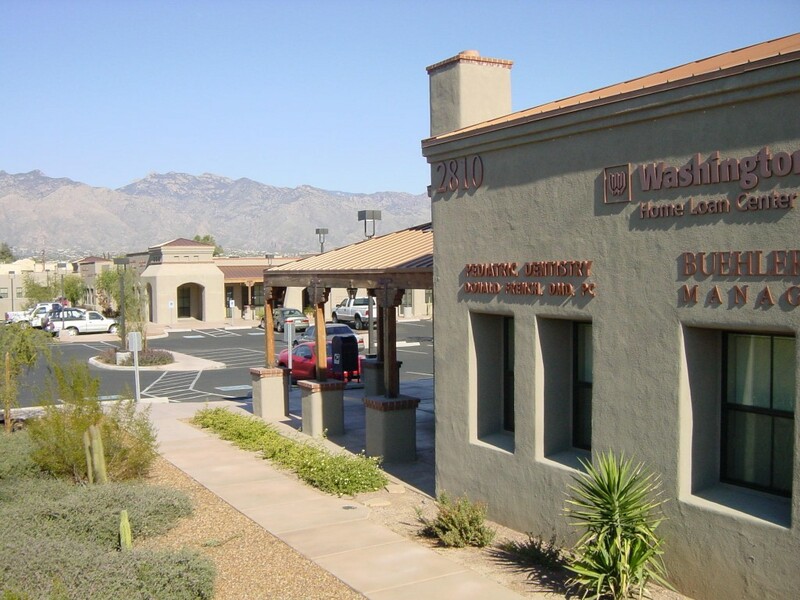 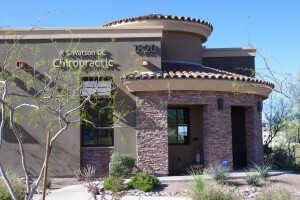 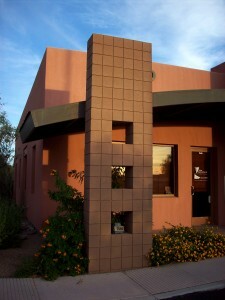 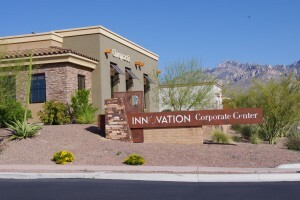 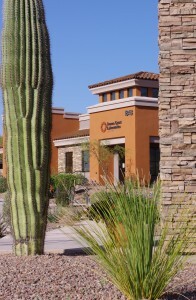 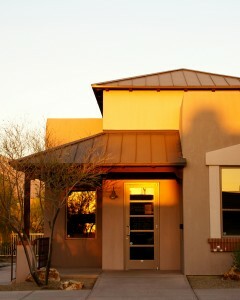 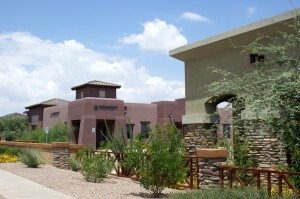 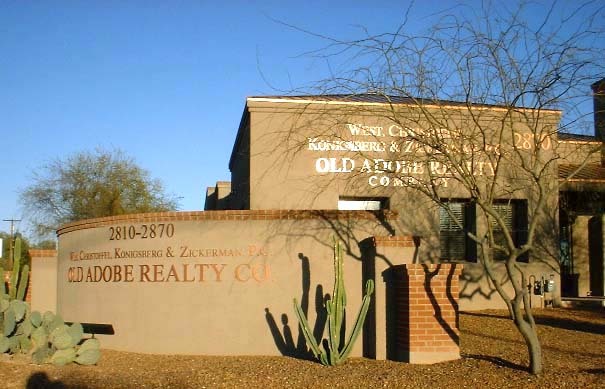 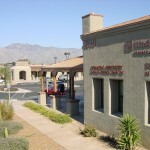 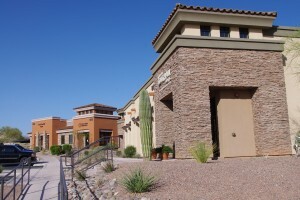 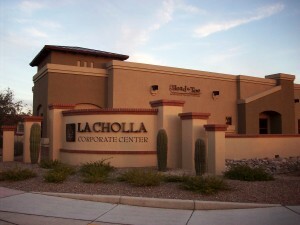 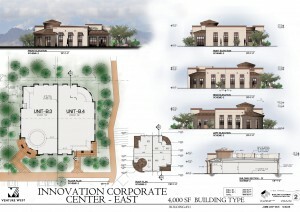 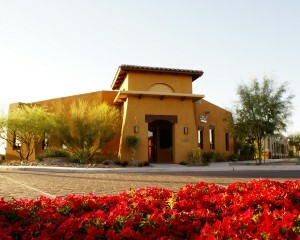 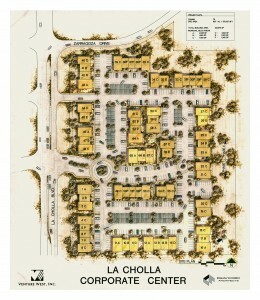 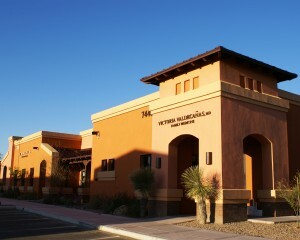 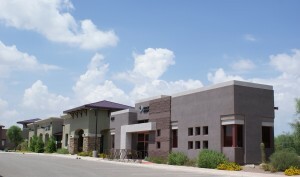 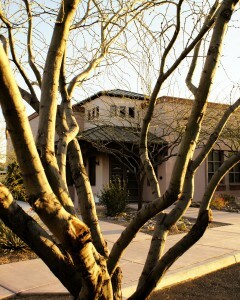 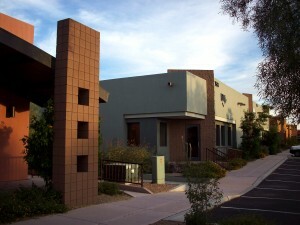 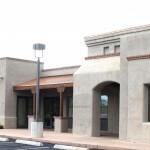 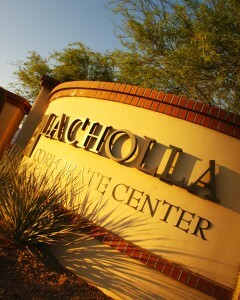 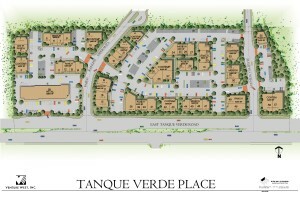 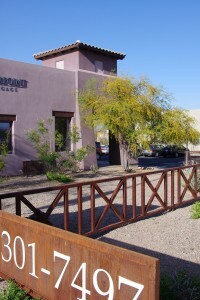 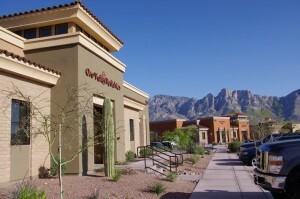 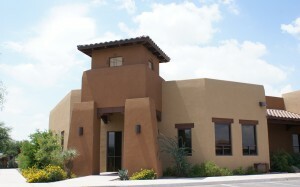 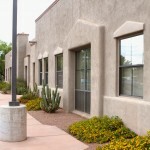 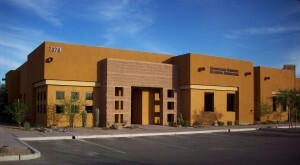 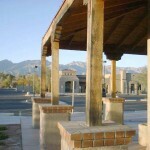 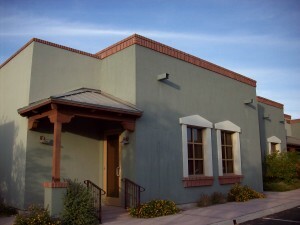 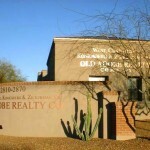 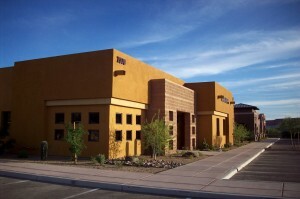 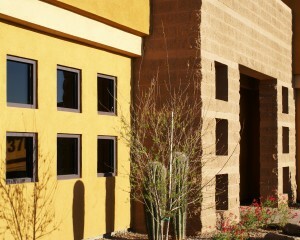 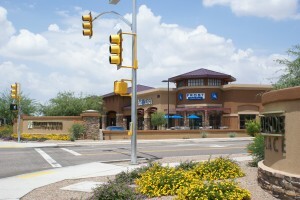 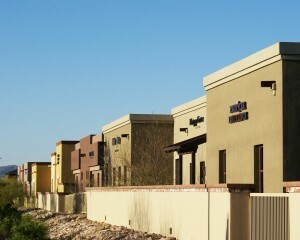 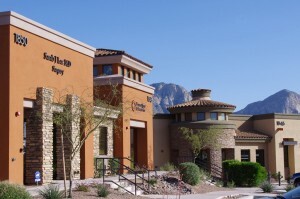 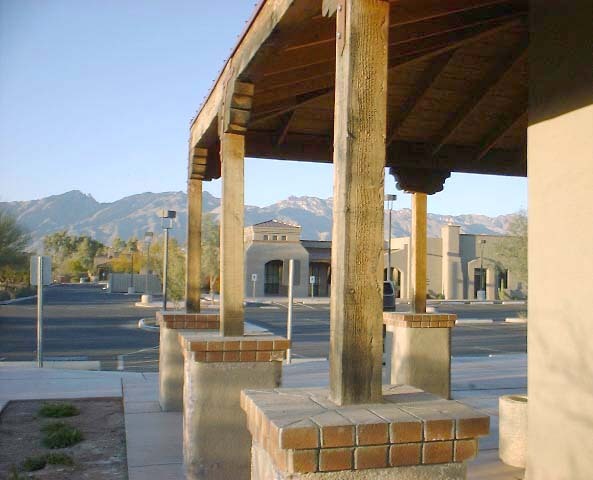 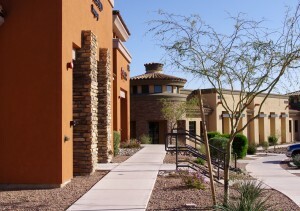 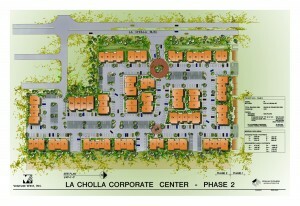 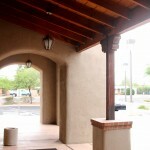 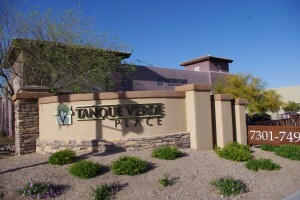 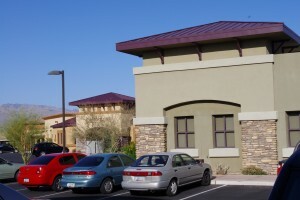 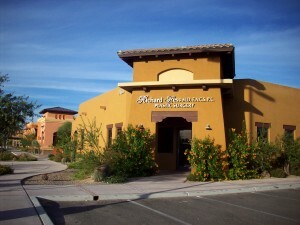 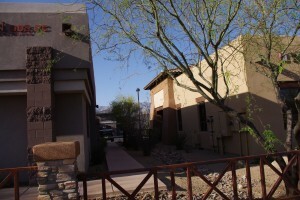 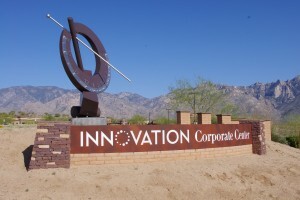 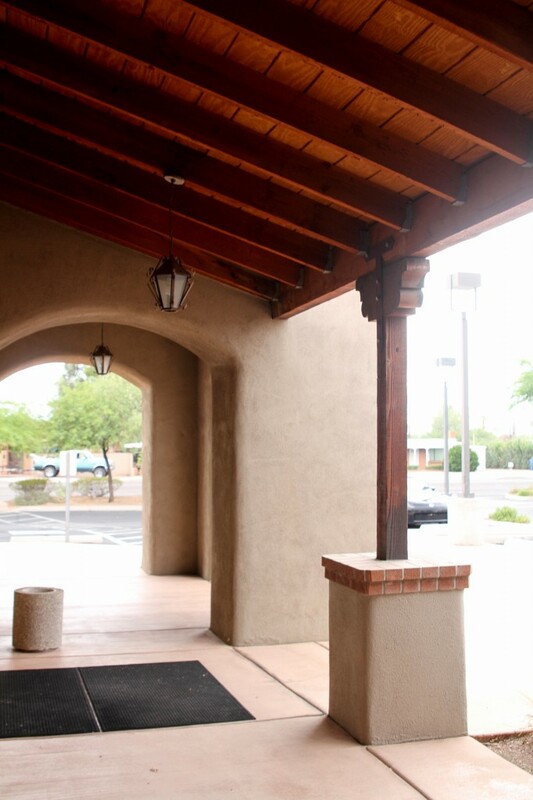 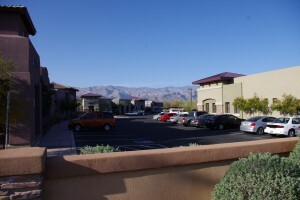 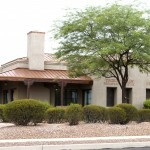 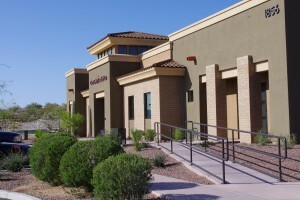 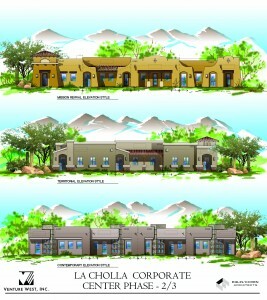 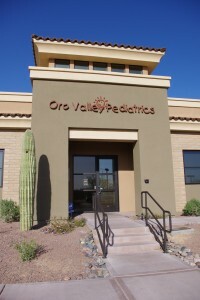 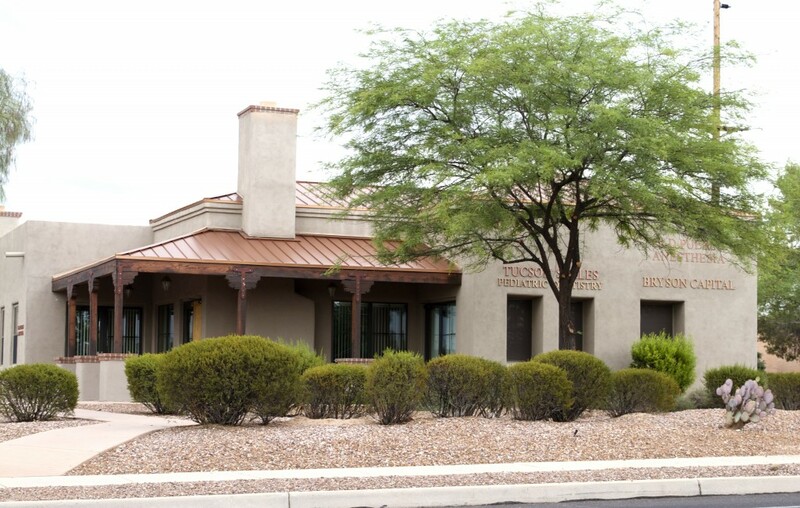 The architecture of the offices is inspired by traditional Tucsonan desert architecture. 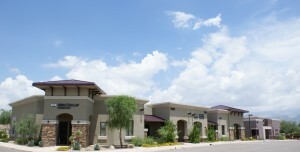 Deeply recessed windows and expansive porches are characteristic of the community and help to mitigate direct solar gain.